- Mongolian grand champion Hakuho became the most successful sumo wrestler in history, bagging a record 33rd title and eclipsing a Japanese legend. Hakuho, 29, beat fellow-championship contender Kisenosato, sealing the title with an unassailable 13-0 record in the 15-day New Year Grand Sumo Tournament. 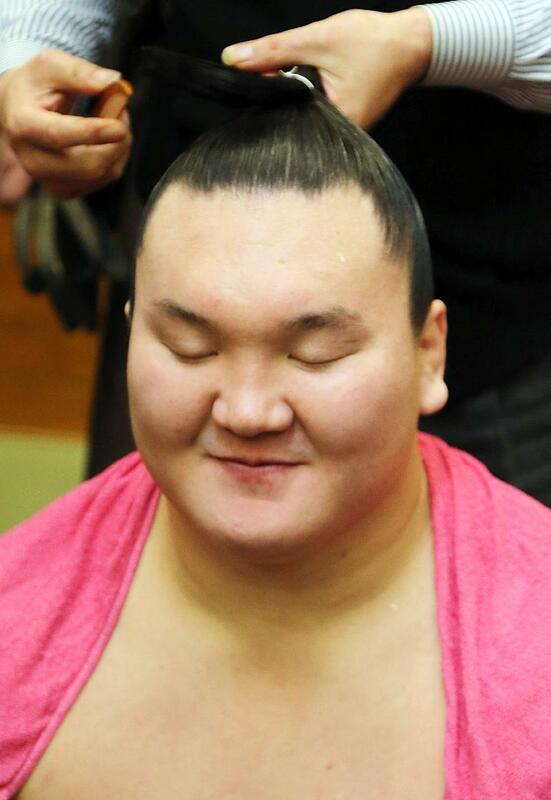 His other rival, fellow-Mongolian Harumafuji, lost to Kakuryu, another Mongolian and the most recent wrestler elevated to the status of "yokozuna" (grand champion). Hakuho has now past Taiho, a man widely regarded as the greatest yokozuna of the post-war era, whose record of 32 Emperor's Cups had stood for 44 years.